The European Central Bank has given Greece a €5 billion lifeline in the form of additional emergency loans to Greek banks, bringing the total to €65 billion. 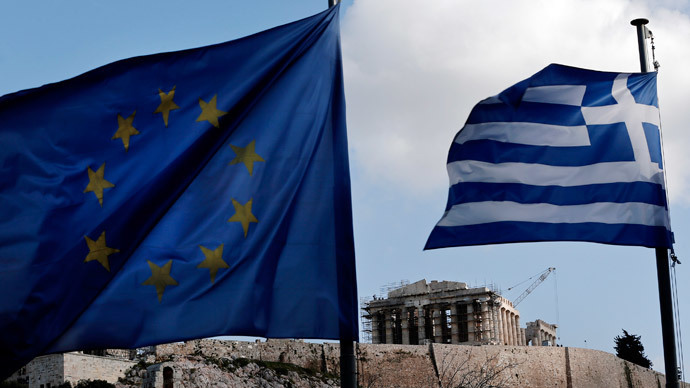 They could go bust if the EU and Athens don’t reach a deal to keep the Greek economy afloat. Greek banks are dependent on emergency liquidity assistance (ELAs) facilities after being cut off from direct ECB funding. The ELAs have been extended through February 18. The decision to loan more follows days of intense talks between Brussels and cash-strapped Greece on a financial rescue package. Bailout extension talks between the two parties reportedly broke down Thursday and will resume again on Monday. Last week, the ECB ramped up pressure on Greece by suspending a waiver that had allowed it to swap its junk-rated debt for loans, which makes borrowing more expensive. In response, the Greek Central Bank increased its emergency liquidity assistance funds to €25 billion, up from the previous €15 billion. 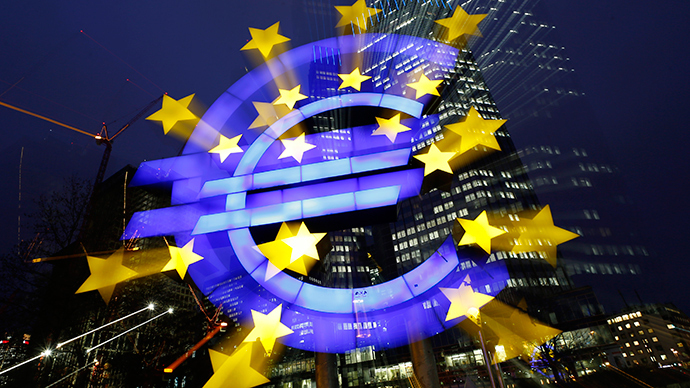 Greece needs to negotiate with EU policymakers by February 28 in order to receive the next tranche of bailout funds. If Athens doesn’t get the money it will have difficulty servicing its €317 billion debt. Two bailouts were paid in 2010 and 2014 totaling €240 billion. Greece’s new leftist government, led by Prime Minister Alexis Tsipras, said it does not want to extend support from the Troika of lenders- the European Central Bank, the European Commission, and the International Monetary Fund. The Syriza-led government came to power on the promise of ending EU austerity measures in Greece, which have sunk the economy. The new government has asked the EU to write off Greece’s debilitating debt, which was rejected by the European Commission President Jean-Claude Juncker. Russian Finance Minister Anton Siluanov said that Moscow wouldn’t rule giving a loan to Athens, though Greece hasn’t outright asked for it. Foreign Minister Sergey Lavrov has also said Russia may help Greece financially.